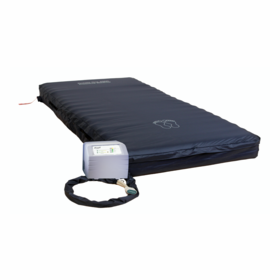 These bariatric air mattresses are high-quality and heavy-duty, designed for bariatric patients who need an adjustable hospital-air mattress. 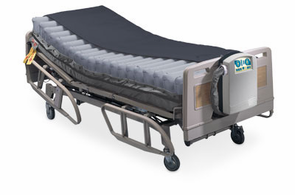 They can fit over an existing bed frame or bariatric bed frame. � Available in many widths including queen size. �These mattresses remain inflated in the event of power failure. 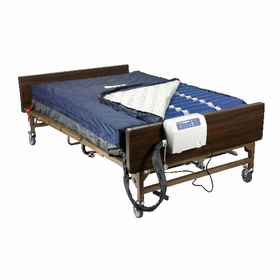 Bariatric Alternating Pressure Mattress 42"
Bariatric Alternating Pressure Mattress 48"
Full Size Alternating Pressure Mattress 54"
Queen Size Alternating Pressure Mattress 60"